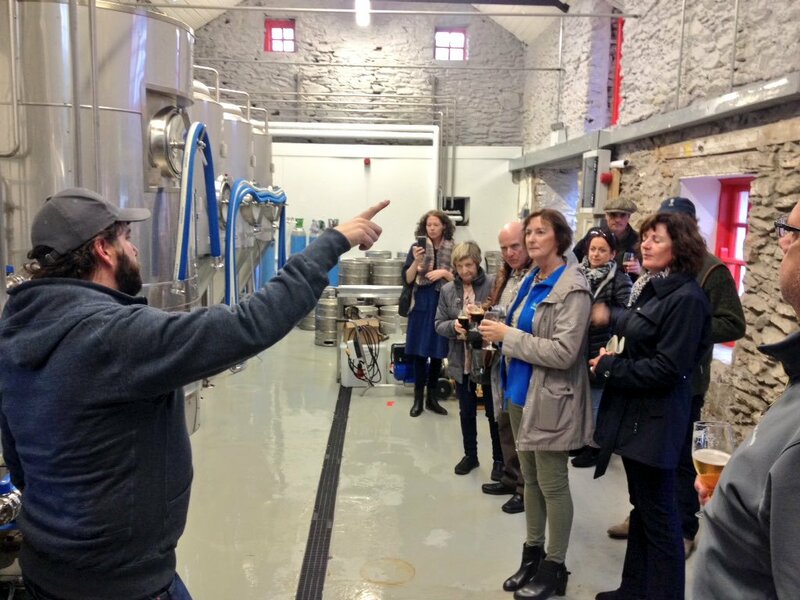 Visitors to Irish Whiskey Distillery & Visitor Centres are up by a quarter in just two years proving “Irish whiskey tourism is a hot trend right now and an increasingly important part of Ireland’s tourism offer”. 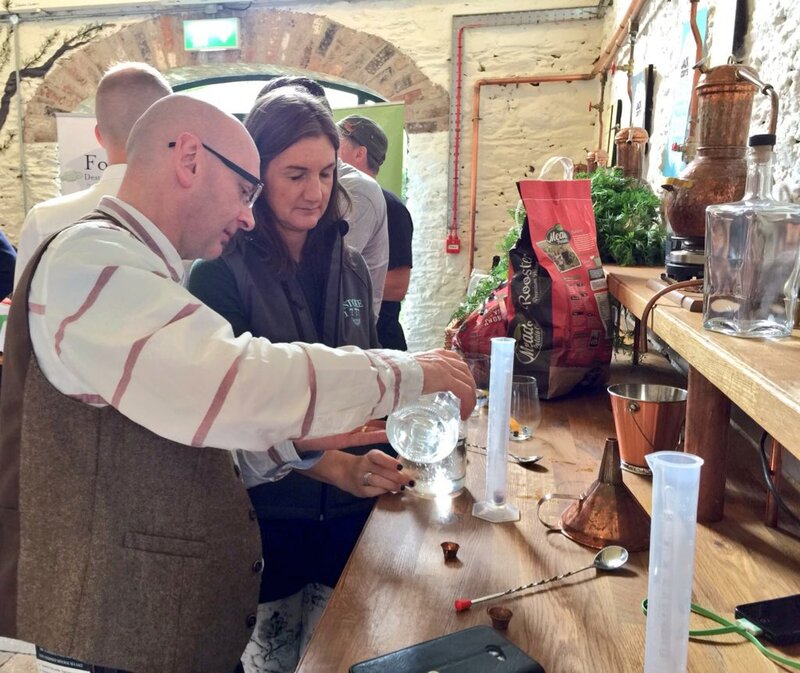 Currently there are 12 distillery visitor centres open on the island of Ireland, with plans to open at least 10 more in coming years. 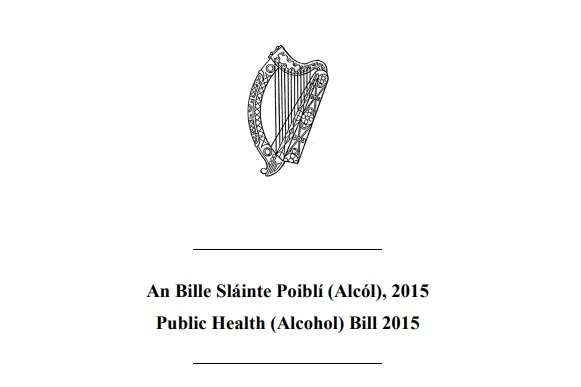 However, the proposed Public Health (Alcohol) Bill may be a major threat to this growth and this threat applies to the further tourism development of all Visitor Centres and Tours to Irish Whiskey, Gin, Beer, Cider, Spirits, Liqueurs and Wine producers premises. The number of visitors to Irish whiskey distillery visitor centres reached 814,000 in 2017, according to new figures published today by the Irish Whiskey Association. This marked an increase of over 11% up from 2016, when 733,000 visitors were recorded. More significantly, it marks an increase of 25% up from 2015, when 653,000 visitors were recorded. And that is only the tourism visitors to the Whiskey distilleries! Imagine the tourism potential for the whole Irish Drinks industry! 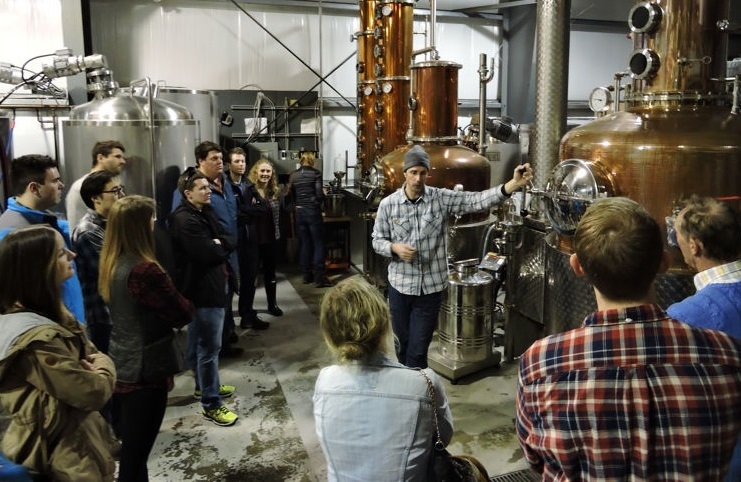 Irish Whiskey Distillery & Visitor Centres offer a diversity of experiences, where visitors learn not just about the 'grain-to-glass' production of Irish whiskey, but also about the people and places that define the rich heritage of Irish whiskey. Currently, a majority of visitors to whiskey distilleries in Ireland come from the US, UK, Germany, France and Northern Europe. Support the growth of Irish whiskey distilleries and visitor centres. Develop an all island whiskey tourism product. Create an Irish whiskey trail and tourism infrastructure around distilleries. Develop an embassy network of hotels, restaurants and pubs. 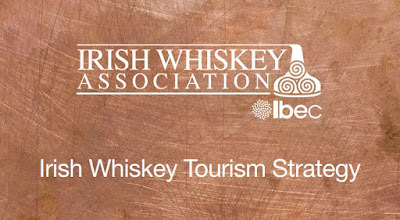 The Irish Whiskey Tourism Strategy forecasts that the future of Irish whiskey tourism is dependent on a collaboration of local communities and state agencies supporting the growth of Irish whiskey distilleries and visitor centres all around the island. It also proposes innovative ideas including the establishment of an all-island whiskey trail that will attract a significant number of tourists to Ireland, similar to the Bourbon Trail in Kentucky, which attracts nearly a million tourists every year. At present, the Irish Whiskey Association members operates 12 distillery visitor centres on the island of Ireland. This includes two new distillery visitor centres which opened during the last year at Slane Distillery in Co. Meath and Pearse Lyons Distillery in Dublin. A new distillery visitor centre will open on the 21st of January at Rademon Estate Distillery in Co. Down. 2018 is also likely to see the opening of further visitor centres at new whiskey distilleries in locations ranging from Clonakilty, to Drogheda, to Dublin 8, and planning permission for the Sliabh Liag Whiskey Distillery & Visitor Centre, in County Donegal, has recently been approved. In total, Irish Whiskey Association members plan to open at least 10 more visitor centres in the coming years. Mr. Lavelle explained how the promotion of Irish Whiskey Distillery & Visitor Centres is vital to the future success of this new Irish tourism product. “Irish whiskey remains the fastest growing spirits category in the world and whiskey consumers, both domestically and globally, are interested in knowing more about the origin and authenticity of the spirit. Increasingly, the promotion of a whiskey brand goes hand-in-hand with the promotion of the home distillery." For this reason, the promotion and advertising of Irish whiskey distillery visitor centres is often inseparable from the promotion and advertising of the Irish whiskey brands produced there. And, as the saying goes, there-in lies the rub! 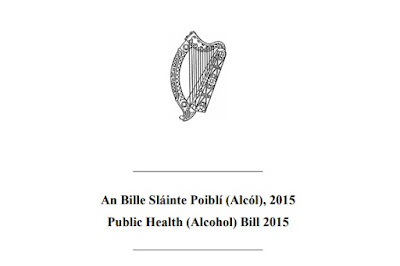 The Irish Government is attempting to restrict the promotion and advertising of Irish Alcohol products through the Public Health (Alcohol) Bill. It does include some worthy changes to the present law governing the advertising of alcohol at children, by curtailing advertising at or near places or events that children attend, visit or regularly pass by. It also includes changes to minimum pricing, reduced-price promotions and point-of-sale display and advertising. 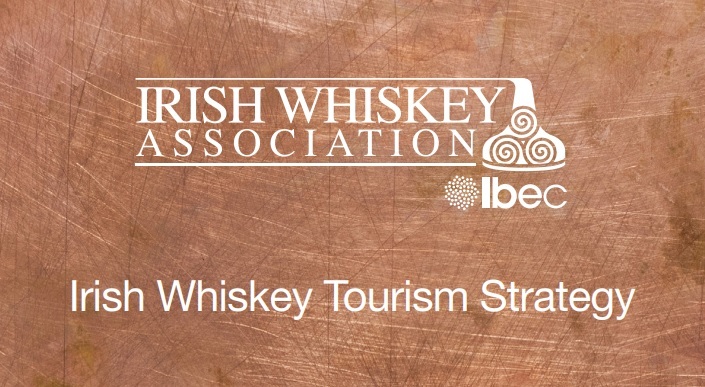 However, the present wording of the Bill means that the advertising and promotion of Distillery & Brewery Visitor Centres could be severely constrained and adversely affect the enormous tourism potential that entrepreneurs in the Irish drinks industry have worked towards over the last ten years. New proposals under the Public Health (Alcohol) Bill will also restrict the new entrants and smaller distillers that are crucial to promote sustainability through depth and diversity in the Irish whiskey tourism industry. The apparent refusal of the Department of Health to engage with industry means that the consequences of this legislation have not been fully assessed. With the Alcohol Bill due to come before Dáil Éireann again, soon, the Irish Whiskey Association are calling on the Minister for Health and interested TDs to engage with them on reasonable amendments to the Bill, ensuring that the growing Irish Craft Drinks & Tourism industry is protected. Interesting times ahead.